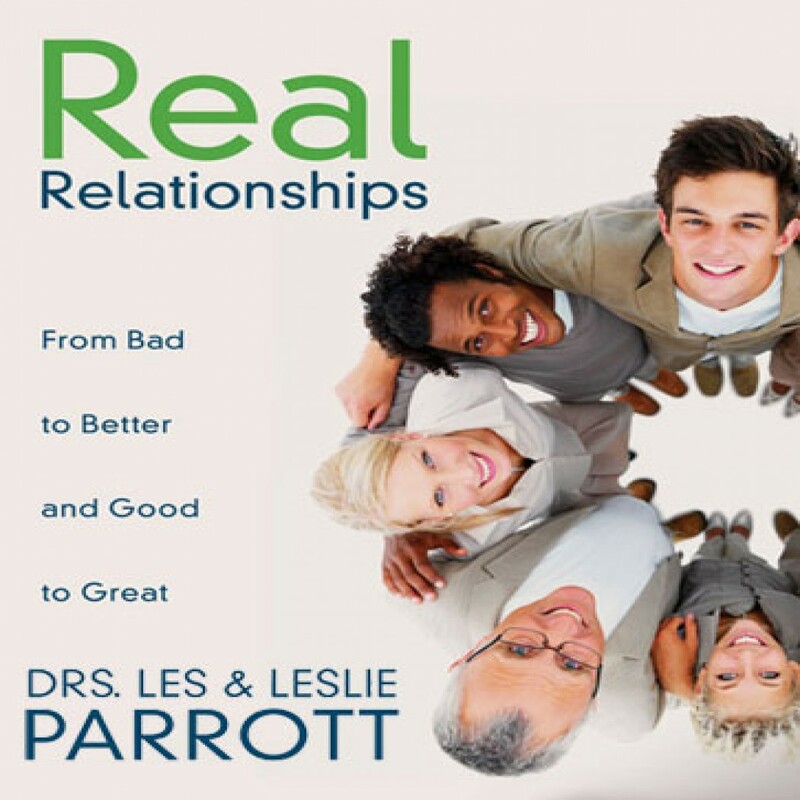 Real Relationships by Les & Leslie Parrott Audiobook Download - Christian audiobooks. Try us free. In this updated edition of their bestselling book, Real Relationships, Drs. Les and Leslie Parrott dig below the surface to the depths of human interactions, offering expert advice and practical tools for improving the most important aspect of human life: relationships. Designed for college students, young adults, singles, and dating couples, this cutting-edge book teaches the basics of healthy relationships, including friendship, dating, sexuality, and relating to God. Newly updated and expanded to include the latest research on relationship building and vital information on social networking, it provides readers with proven tools for making bad relationships better and good relationships great.